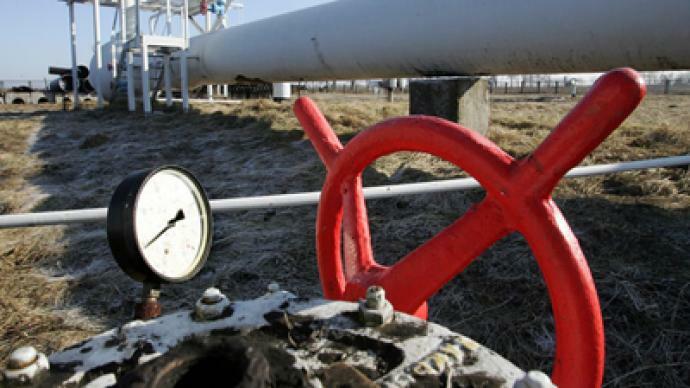 A massive new oil pipeline from Russia to China began operating on the first day of 2011. ­The Russian state oil transportation company, Transneft, has started commercial shipments of Russian oil to China through a pipeline branching off the Eastern Siberia-Pacific Ocean (ESPO) oil pipeline designed to ship Russian oil to Asia Pacific countries. Some 42,000 tons of crude oil had flowed into China 24 hours after it was put into operation. "The valve gates were opened at 0:30 am Moscow Time, and the operational pumping level was reached at 0:48 am Moscow Time," Transneft spokesman Igor Dyomin told Interfax. The pipeline will pump some 15 million tons of oil per year and replace the railway as the main means to transport fuel. The pipeline's length is about one thousand kilometers, with most of it being on Chinese territory. It runs from Russia’s Skovorodino to China's Daqing. The pipeline is a joint project between Rosneft, Transneft, and China National Petroleum Corporation, and Russia hopes it will become its gateway to the growing Asian energy market. In line with a Russian-Chinese intergovernmental agreement, oil to China will be shipped under contracts for 20 years.